Deadline: 25 November 2018. 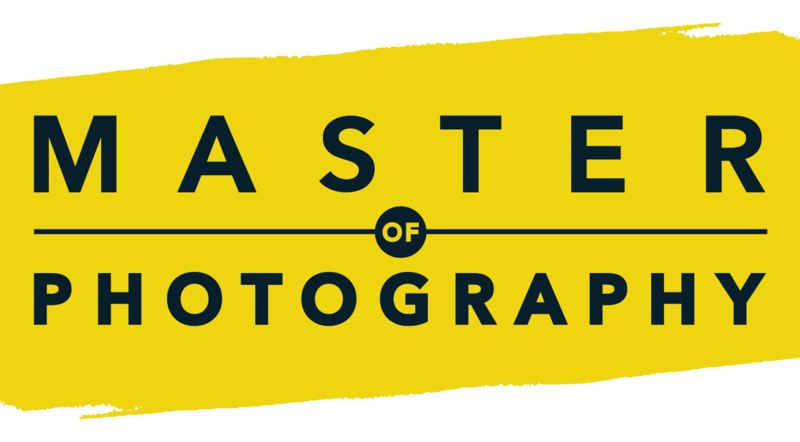 Master of Photography is the televised talent contest for photography airing on Sky Arts in the UK and Ireland, Italy, Germany and Austria. 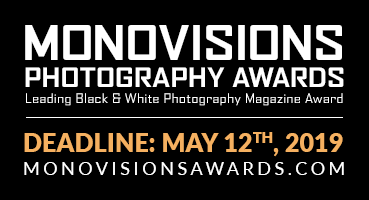 Open to both amateurs and professionals, the contestants will be travelling to locations across Europe and tackling a series of tasks that test their abilities, skills and instincts in a range of styles and disciplines including street photography, travel photography, portraiture, reportage and more. In every episode, a world famous photographer will mentor the contestants. Guest photographers of the past editions include Sebastião Salgado, Steve McCurry, Martin Parr, David Alan Harvey, Alex Webb, Bruce Gilden, David LaChapelle, Gary Knight among the others.